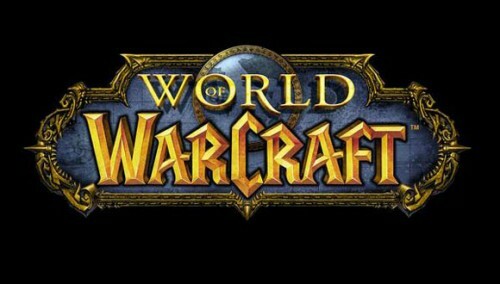 The fact that World of Warcraft ranked number one is not exactly surprising given that the game has been the most popular MMORPG for many years now. Some of the other entries on the list have not been around for too long however, but have still managed to do very well. The original still Lineage hasn’t decreased in popularity last year and has earned rank 2 on the list with $253 million in revenue. Immediately behind it we find the action-packed Tera: Online, which became highly successful after swithing to FTP, a fact mirrored by the $236 million earned last year. Three more titles from NCsoft also made the list: Aion ($88 million), Blade and Soul ($65 million), and Lineage 2 ($45 million). Fourth place is occupied by Bioware’s Star Wars: The Old Republic with $165 million. The funny thing is that most people considered the game to be a complete failure that didn’t live up to the hype. I mostly agree with the last part, but I wouldn’t consider SWTOR a failure and neither do lots of other people from the looks of it. But we need to note that Bioware did mention at one point that The Old Republic would “kill World of Warcraft”. We’re still waiting. The rest of the top 10 is not too surprising with Turbine’s Lord of the Rings Online grabbing 5th position with $105 million, veteran EVE Online sitting comfortably at number six with $93 million, and last but not least (or is it? ), we have RIFT with $36 million.